A perfect fit for your Fretlight acoustic. The Fretlight Deluxe Acoustic Gig Bag boasts 40mm of padding all around to fit your Fretlight Acoustic guitar like a glove. Additionally, the bag has padded shoulder straps, two additional pockets, a rugged industrial zipper and an embroidered Fretlight logo. 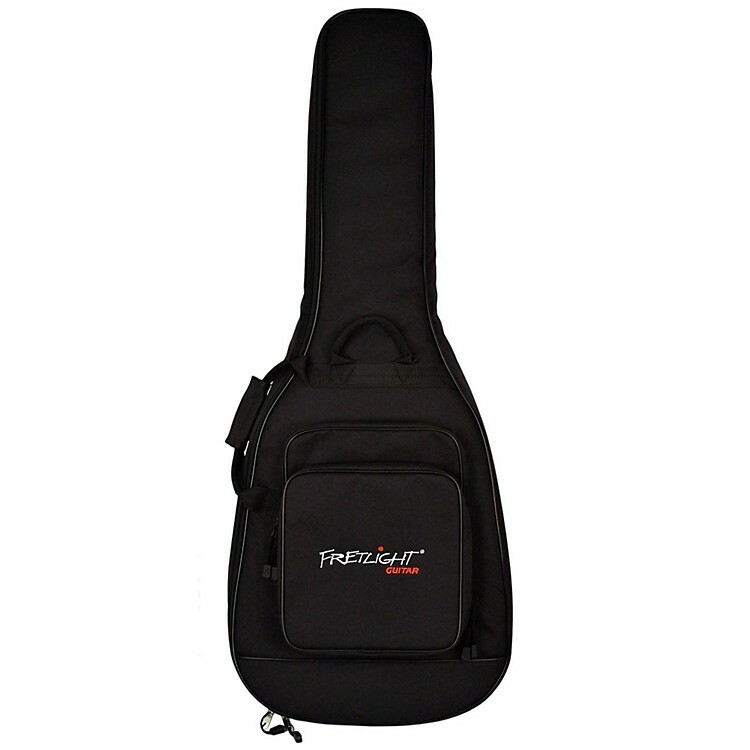 Order today and protect your fretlight instrument.